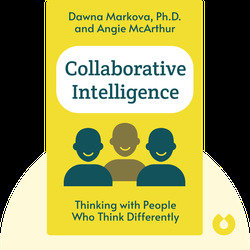 Collaborative Intelligence (2015) is a guide to developing your own personal form of intelligence by utilizing your unique ways of thinking. These blinks will teach you how to identify and build on your strengths as well as those of others, while adjusting your communication accordingly. Dawna Markova is a renowned expert in the psychology of human learning and perception, and author of the famous book, Random Acts of Kindness. Angie McArthur is co-founder of Smart Wired and an expert in communication and learning styles. 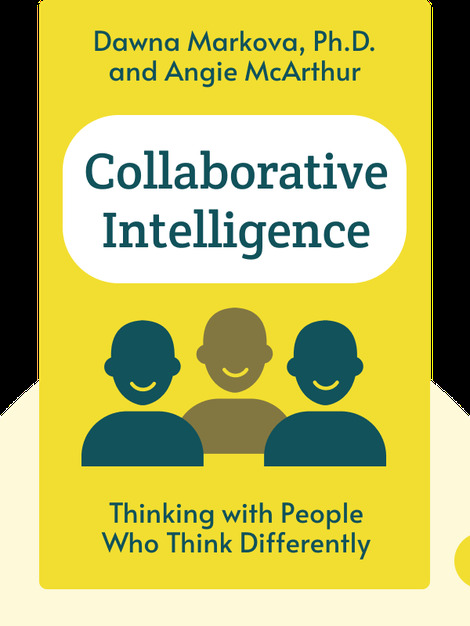 Together they are the CEOs of Professional Thinking Partner, a firm that helps companies and customers across the world assess their thinking potential and improve their collaborative capacity.